There are a variety of creative ways to support the work of the Auburn Symphony. 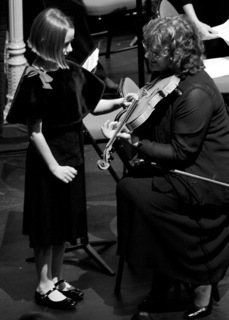 The Auburn Symphony relies heavily on the donated gifts of friends like you and support is an important part of the continuing success of the orchestra. We offer corporate sponsorships, program advertising options, as well as membership within out Circle of Friends. Explore and find out more about how you or your business can become a sponsor or advertise in our programs and become a vital part of the Auburn Symphony.